Insider tips to help you scale your business, pivot toward omni-channel, and get back to doing what inspires you. Top 5 best practices to grow your business. Insider tips to help you scale your business, pivot toward omni-channel, and get back to doing what inspires you. It’s not uncommon for online retailers to have started their business based on a personal passion. Whether that’s luxury baby blankets, soap made to look like bacon, or custom-made surfboards, e-tail entrepreneurs know their market and feel a certain intensity about their products. Unfortunately a marked plunge in that enthusiasm typically happens when owners realize the herculean effort required to increase profits and go omni-channel in an industry that is so disjointed, complex, and fiercely competitive. Most quit before the miracle and countless others suffer in silence under the burden of useless busywork, but it doesn’t have to be that way. Below are five ways multi-channel retailers can simplify their e-commerce business and scale. 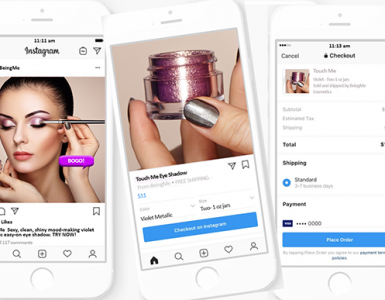 Going omni-channel is becoming more of an e-commerce norm every day and with this industry expansion comes new and different opportunities for growth. That’s why it’s crucial to find a solution that makes it possible to grow your business easily by adding sales channels, platforms, and inventory the way you want. 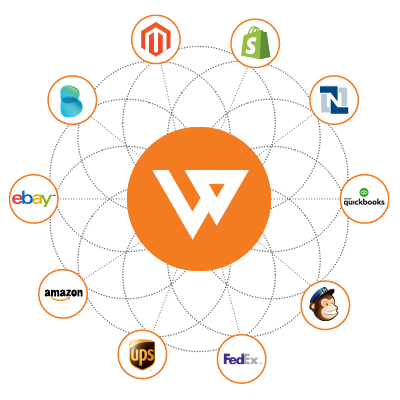 Running your business from one multi channel selling software will stop you from spinning between channels to figure out what is selling and shipping where. Real scaling power comes from streamlining your order management and workflows so you’re not reinventing the wheel with each store or platform.This case study shows how a 30-year old business was able go online from brick-and-mortar and then take it further by going multi-channel with one uniting system. Now they add channels with ease and dominate their market. 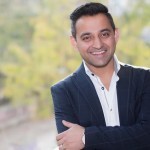 To grow on a multi-channel market, you’ll need focused control over the management of your business as well as holistic perspective, so you can make smarter financial decisions and have the comfort to experiment with new ways of selling, like social and mobile. 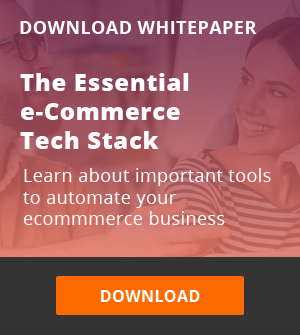 A solid foundation of multi-channel inventory management is the key to success for any e-commerce business, especially one that’s planning to scale. The bottom line? Keeping accurate inventory ensures your customers receive what they’ve purchased, and having happy customers leads to higher reviews and higher profits. Find a solution that takes care of all of your inventory needs—from helping you easily manage listings across sales channels and platforms to automating price updates and syncing your stores with your accounting. A great inventory management solution will allow collaboration between fulfillment, accounting, and shipping. Most importantly, it will keep track of what products you have listed by what method on what store, what’s selling for what price, and when you need to order more. Who knew there were so many fees associated with selling online? When you’re starting out, they’re no big deal, but when sales are good and you’re selling on several sites, the costs of paying for shopping cart listings, processing payments, fulfilling orders, and shipping expenses add up fast. 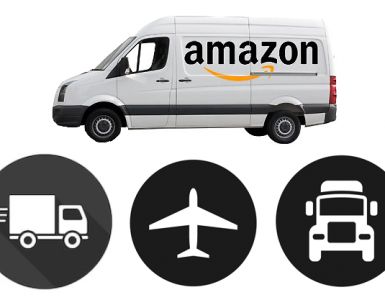 Without seeing those fees in one place, you have no visibility into what products, channels, and shipping carriers are most (or least) profitable for your business. Find a solution that allows you to track expenses from whatever shopping carts, channels, or shippers you have so you can understand all your fees and expenses and fully reconcile your accounting. If your goal is to have a powerful multi-channel e-commerce business, you’ll need a powerful multi-channel e-commerce solution—one that will allow you to see all sales channels, expenses, and inventory and provide relevant information for optimizing operations and increasing revenue. Your analytics solution should provide a company-wide financial view, but it should also allow you to drill down on specific areas like customer behavior, so you can appropriately market to those customers and shipping details, so you can understand which items are truly profitable. Much like transaction fees, proper analytics reports will allow for a more holistic understanding of all revenue streams, bringing context and insight into your margins, key performance indicators, and returns on investments. A single online sales order can require as many as 15 different touch points, but you already know that. You also know how difficult it is to ensure that the transfer of all of that sales data is accurate and timely. One mistake can screw up your operations, and that’s no fun. Throw into the equation the ever-changing landscape of local and state tax jurisdictions, and the stakes get pretty high. 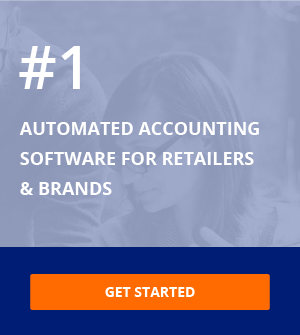 Find a solution that will automatically post all of your sales information directly into your accounting automation software, so you’ll know it is timely, accurate, organized, and tax compliant. Make sure your multi channel ecommerce software supports with QuickBooks, NetSuite, or Xero integrations, so you can feel confident leaving the complexities of accounting and tax law to the pros. Follow these suggestions and you’re guaranteed the financial insights and presence of mind to make smart decisions about how to grow your business into a lean, mean omni-channel empire. Imagine a world where you can focus on business, not bookkeeping. What’s more, imagine getting back to what inspired you to start this crazy business in the first place. For more insider tips and tricks on scaling your multi-channel e-commerce business, listen to this on-demand webinar on adding channels. Is That a Basket or a Bike?